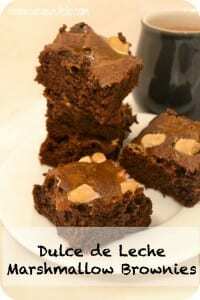 I don’t often blog about Brownies – They feel like a bit of cheat as they are so easy. Brownies are definitely my go to bake if I need something sweet in a rush. And Oh My! these are delicious! 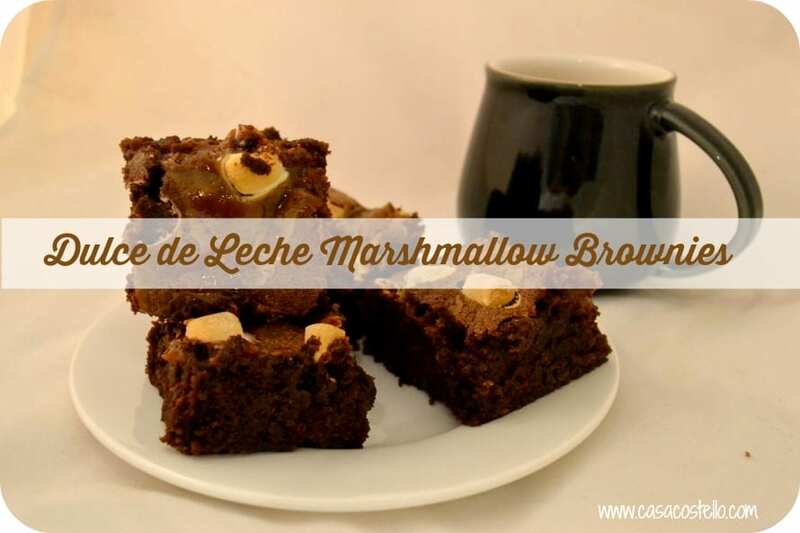 I’ve given approximate guidelines for the Dulce de Leche and Marshmallows but go for your life, sprinkle liberally. Who is to know? * Baking Parchment – Never Greaseproof paper, you’ll be picking it off the brownies for weeks. * Silicone Tin – No idea why, it just works. * Take them out of the oven 2 minutes before you think they are done. 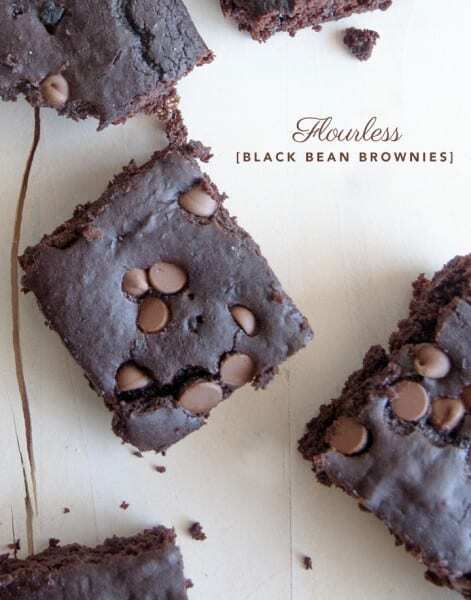 In honour of my Brownies, I have also featured another Brownie recipe for this week’s Featured Bake – The lovely blog, Petite Raisin has shared with us her Flourless Black Bean Brownies – Fudginessa and Chocolate Chips – What more could we ask for? 13. I’m wishing we had some of The Not SO Creative Cook’s Mini Challah Rolls for tomorrow’s picnic! 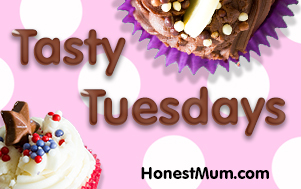 Its back to school next week so normal service should be resumed with the roundup posted on Tuesday – Don’t forget there’s no theme, all welcome if they are baked in an oven or slow cooker. Please try to comment on at least one other entry to share the love. 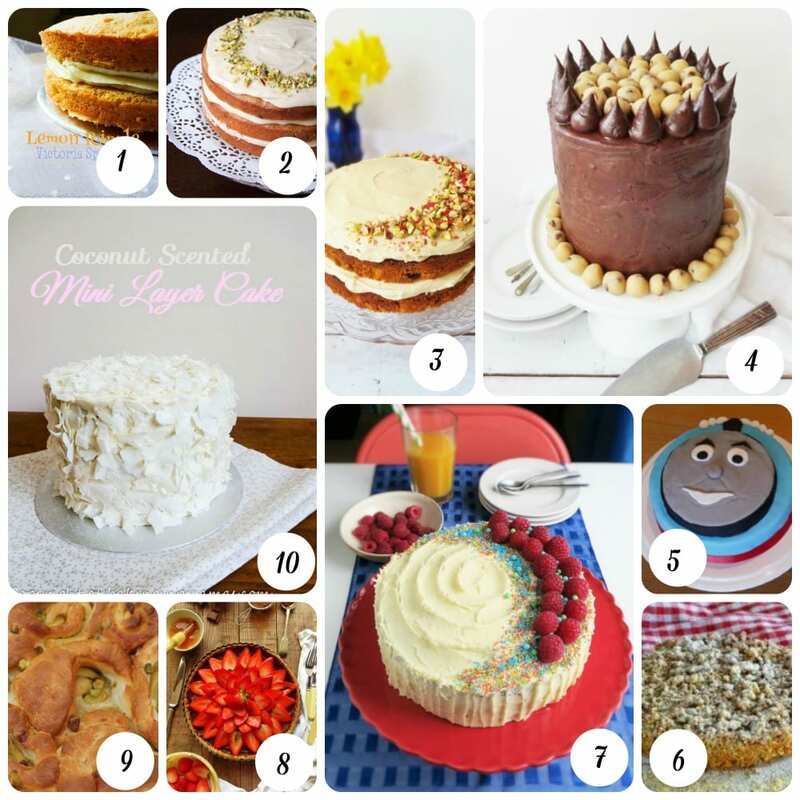 Thanks once again for all your entries and for being such a brilliant part of the #Bakeoftheweek family – Really appreciate it! If you are wondering where #FoodieFriday is – I’m hoping to be back next week with a full roundup – #FoodieFriday will be incorporated into a new weekend linky where we look at what you have been cooking, where you have been, what you have been reading and what you have been crafting over the past week – I really want to celebrate my love of all things craft, reading and cooking, so watch this space! Thanks you – Sadly I cannot share any as they have all quickly disappeared! I need to make all these recipes!!!! And your brownies….I wanna eat my screen. Thanks for the features Helen, all linked up for this week’s party. 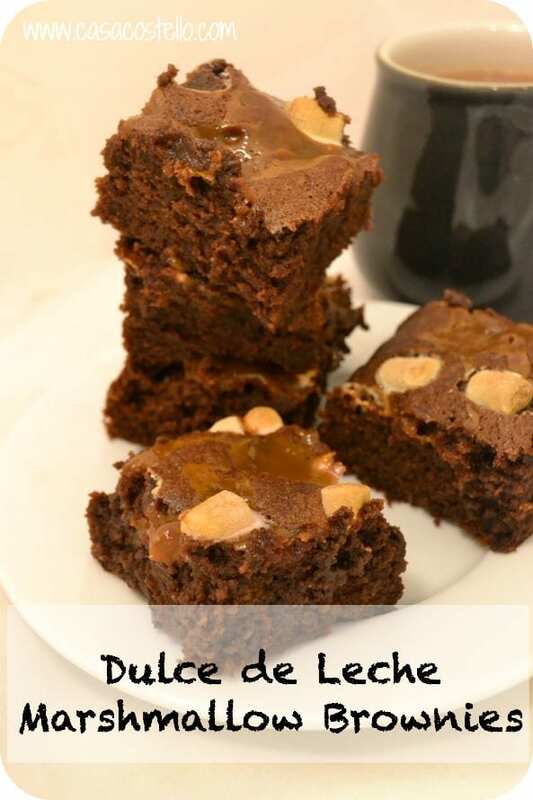 The brownies sound amazing – on my to do list! 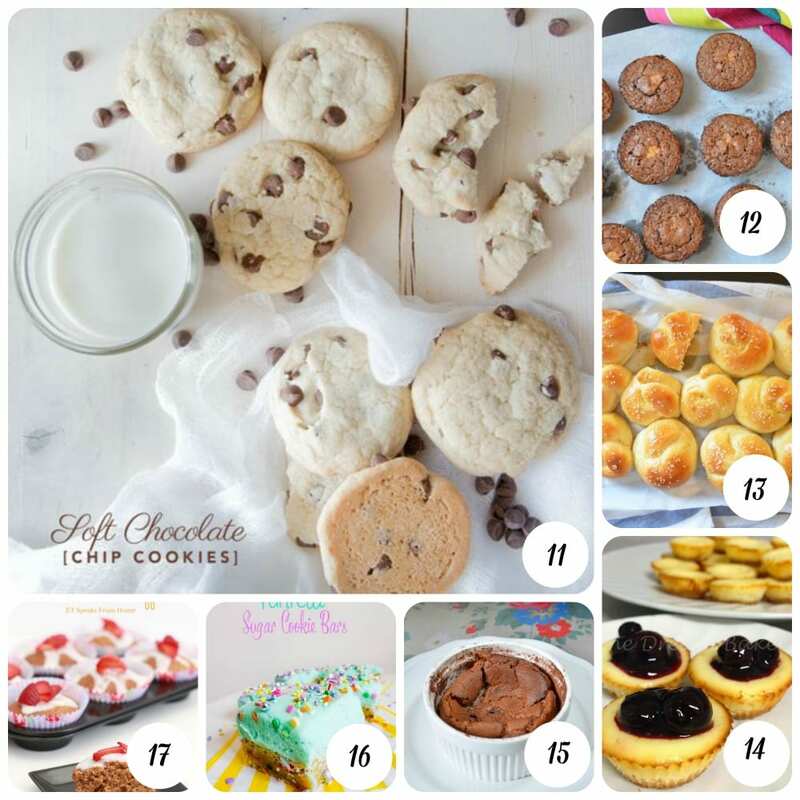 Oh God those cookies look delicious… Thank you for the list, among all the other things!